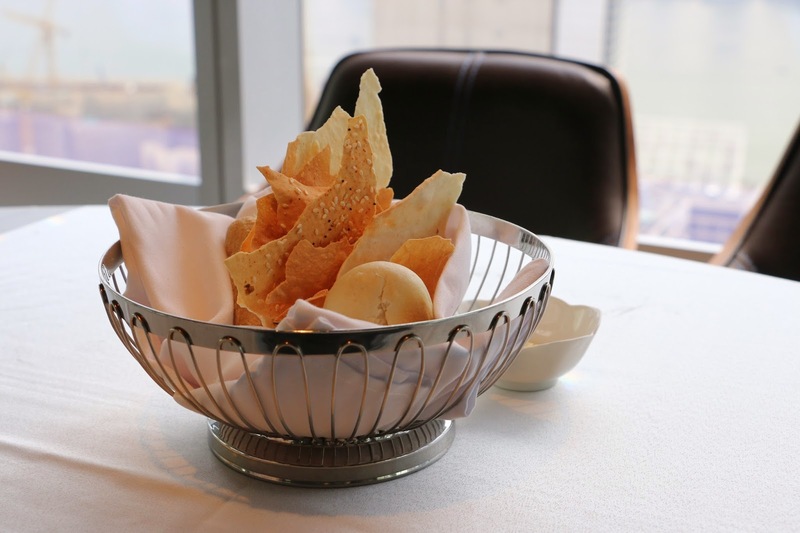 Situated on the top level of iSQUARE, in Tsim Sha Tsui, Ambrosia is an upscale dining bar, accompanied by a breath-taking view of the city skyline across the Victoria Harbour. 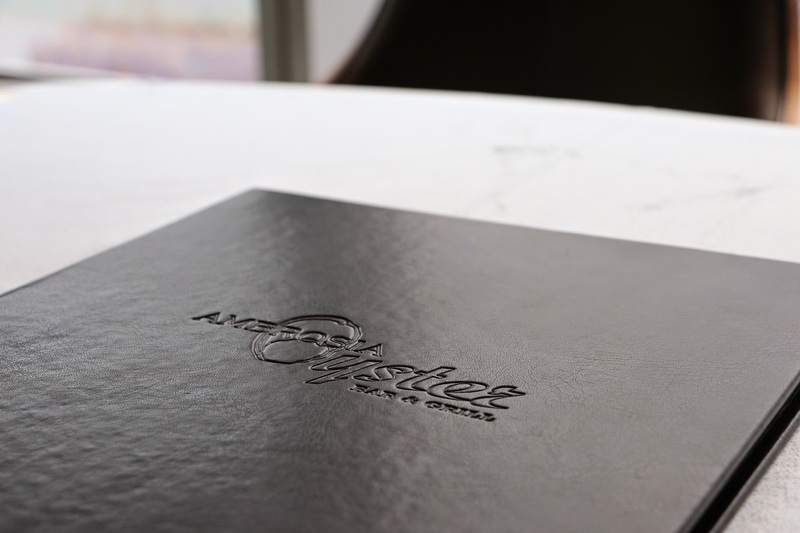 The restaurant features seasonal selections of oysters, which are sourced from some of the best places around the world, including France, Australia, the United States and Japan. 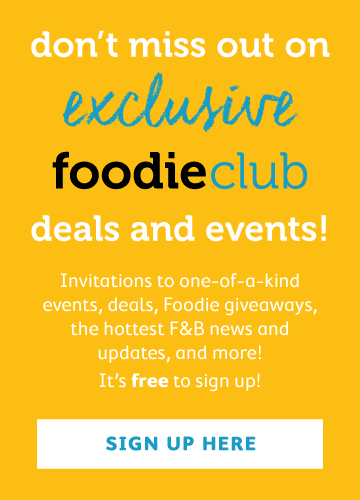 It is also known for elegant European cuisines, highlights of which include sirloin steaks and a variety of fresh seafood. 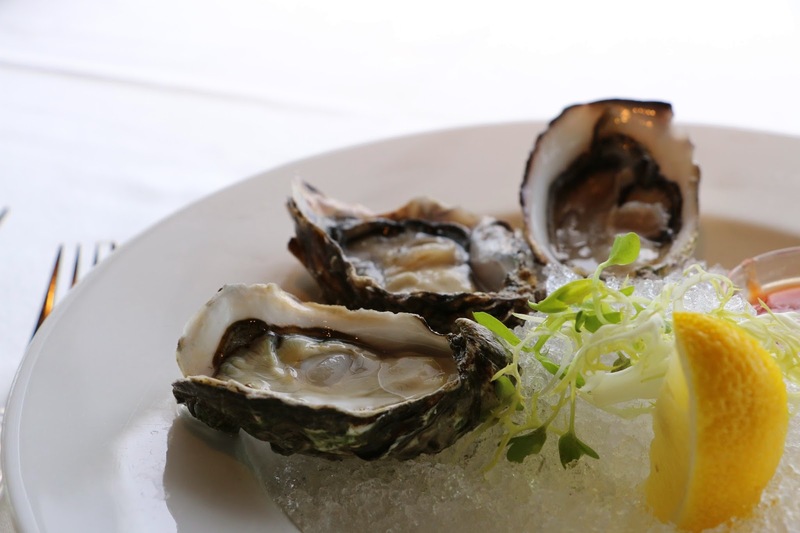 During the afternoon, the chef's lunch set menu is served comprehensively with options of adding daily oysters and the chef's dessert selection. The three oysters that we ordered stayed cold on crushed ice, alongside cocktail sauce and a lemon wedge. With instruction given on how to start them, the three were equally fresh and delectable. 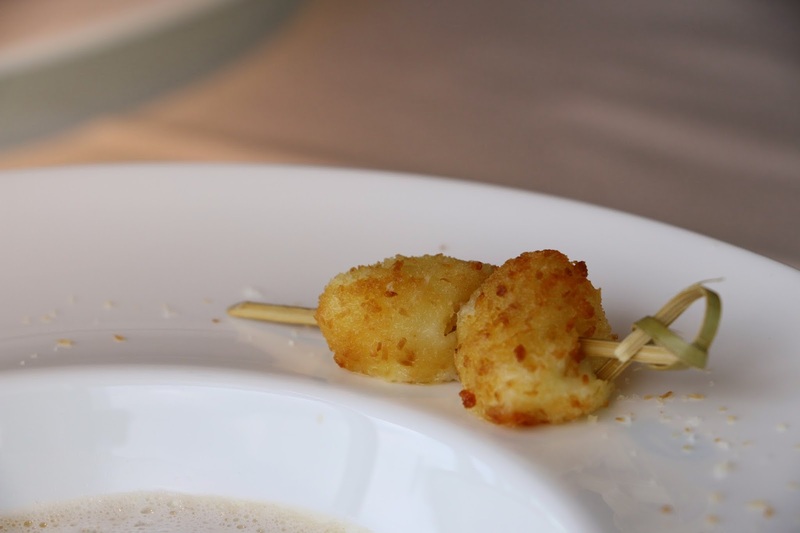 Next came the appetisers. 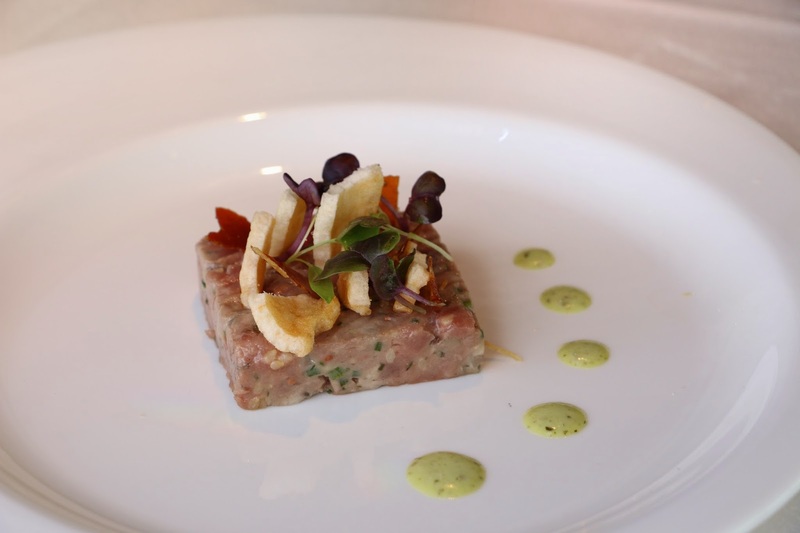 The tuna tartare had hints of fishiness that were compensated with a little lemon jus. 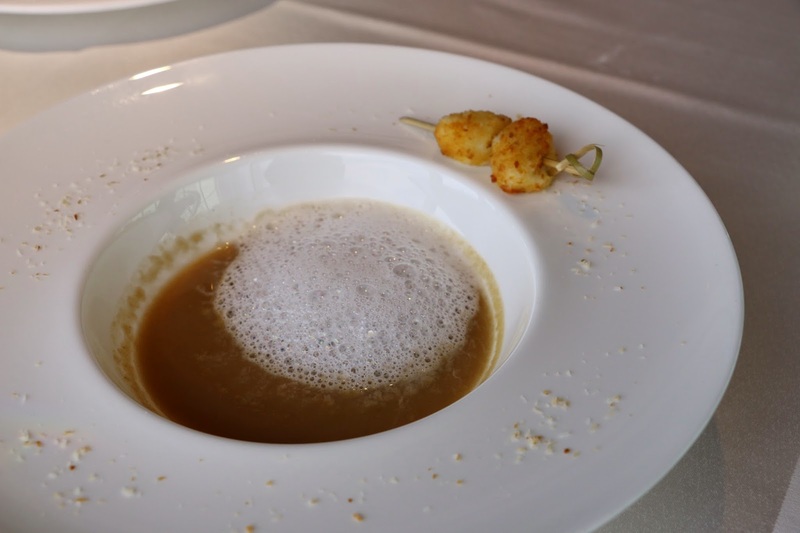 The chestnut soup is extremely creamy with a surprising touch of foam and a very distinguishable coconut aftertaste, but the mozzarella balls were just not crispy enough. 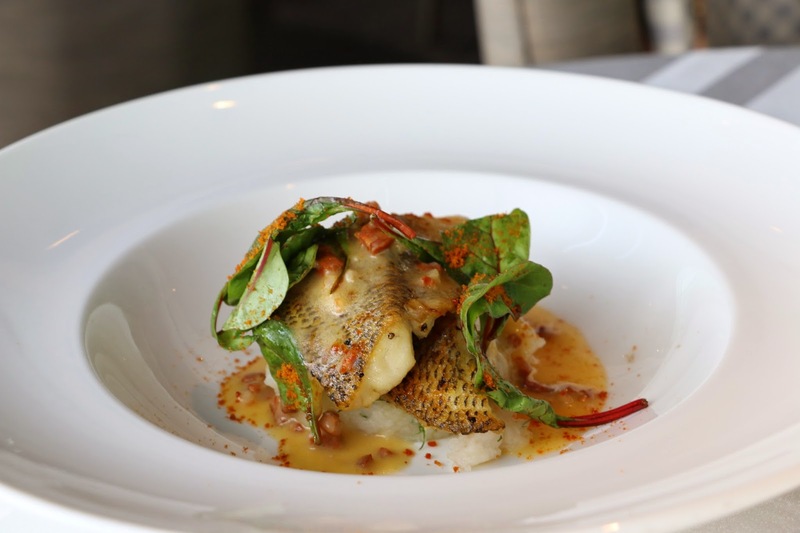 Our spectacular lunch continues with a boneless pan-fried sea bass sitting on a bed of smooth mashed potatoes, seasoned with cubes of smoked eel as well as their beloved beef short ribs. 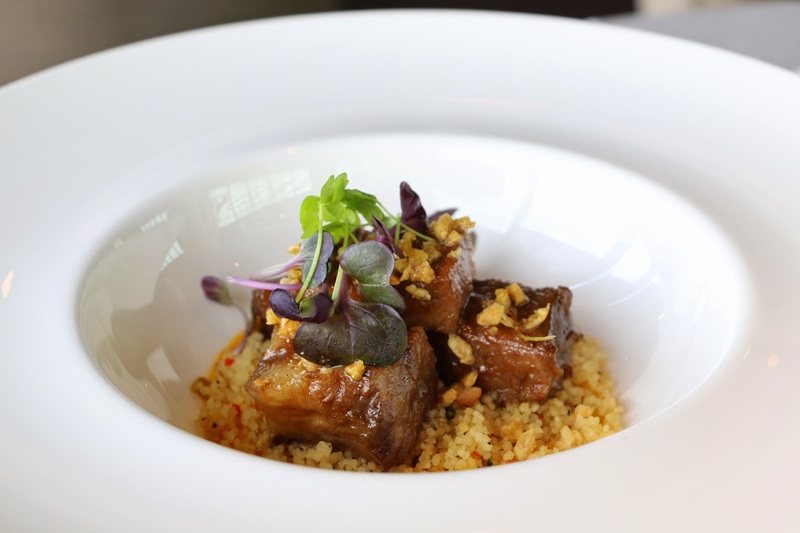 The ribs are slow cooked to perfection, very succulent and tender and come with a scrumptious mini couscous underneath. Finally, we ordered the highly recommended apple tart from a la carte, replacing the chef's daily dessert. 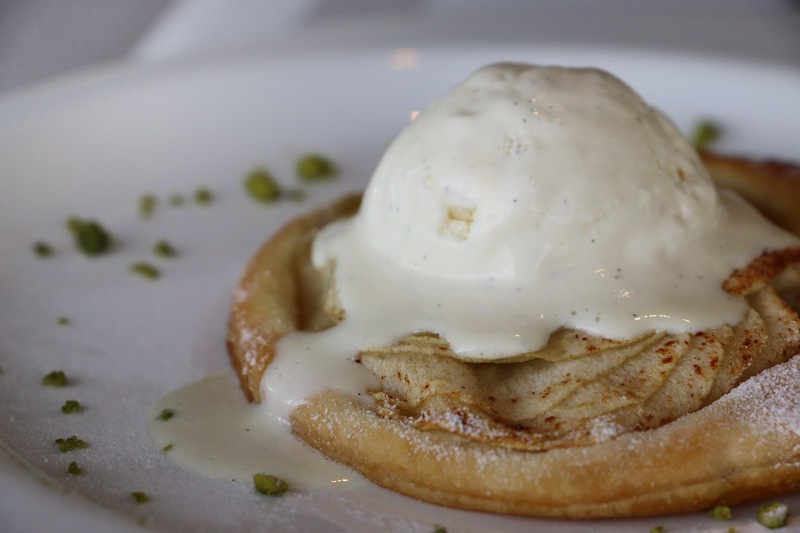 The thin crust is baked fresh with a flaky and buttery pastry, cinnamon-scented apple slices and a scoop of extremely high-quality vanilla ice cream to finish it off. 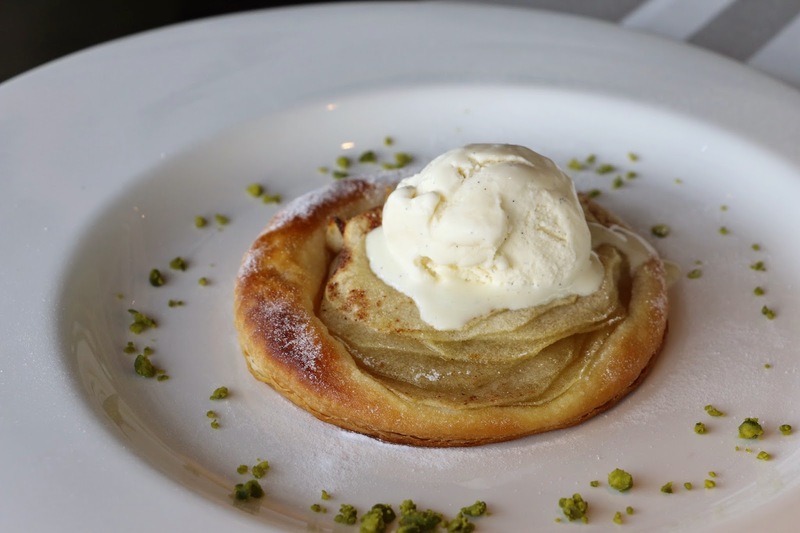 This classic apple tart is definitely the most impressive dish and undoubtedly a must order.